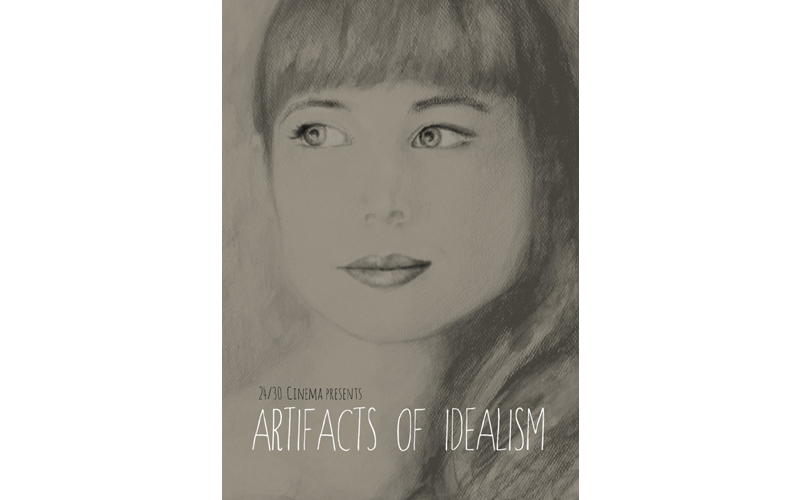 http://www.artifactsofidealism.com/movie/dvd/ Only $3, from now til December 13. That’s over 60% off!!!!!!!!!!!!!!! 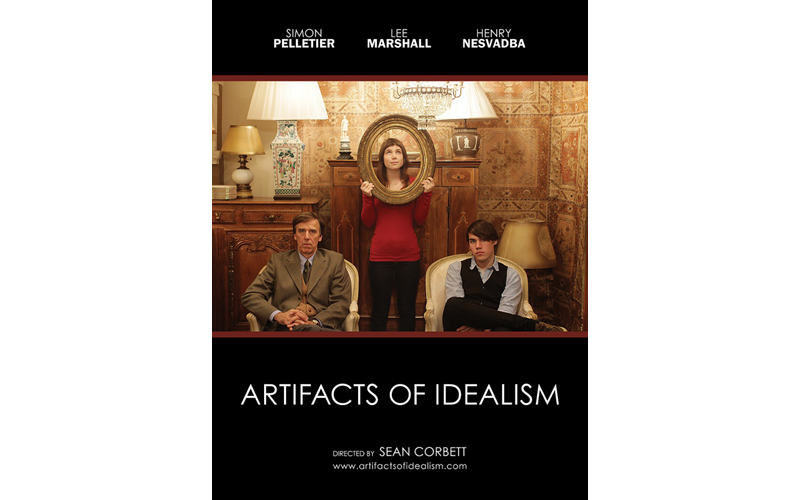 Great stocking stuffers for that indie film lover in your life.